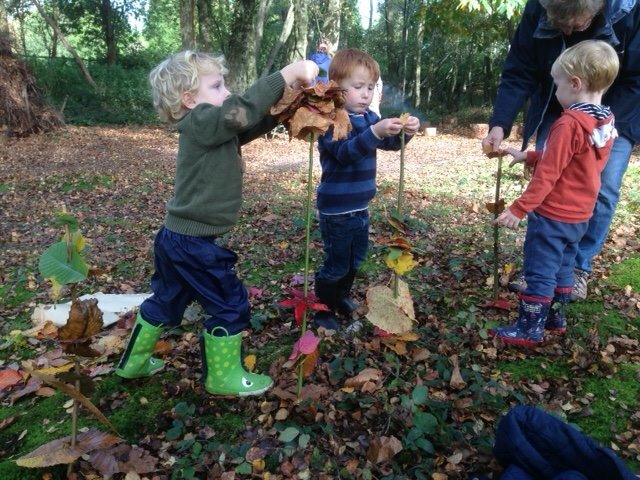 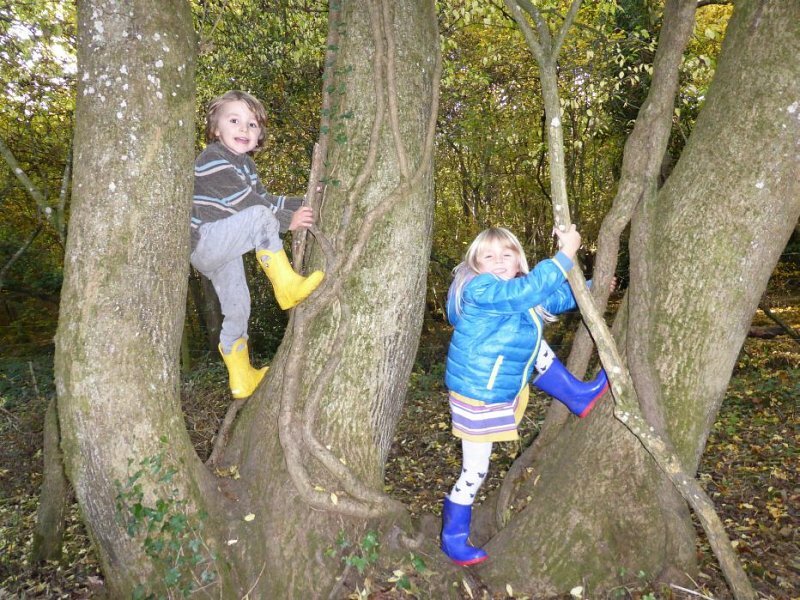 Sussex Wildlife Trust’s Nature Tots groups of outdoor family fun, building confidence and a love of the natural world in children aged 3-5, are back for November and December. 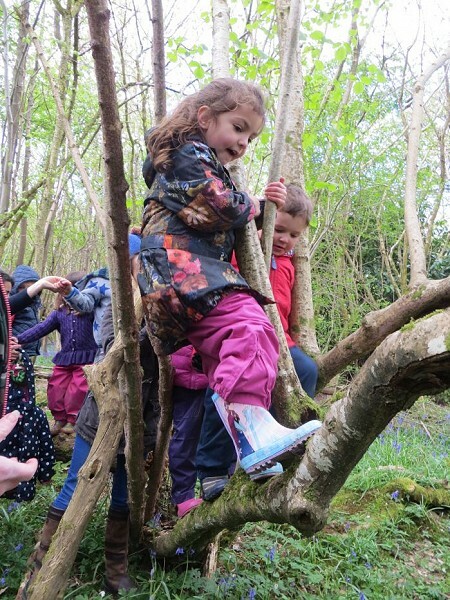 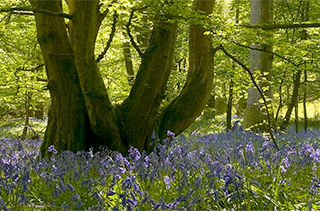 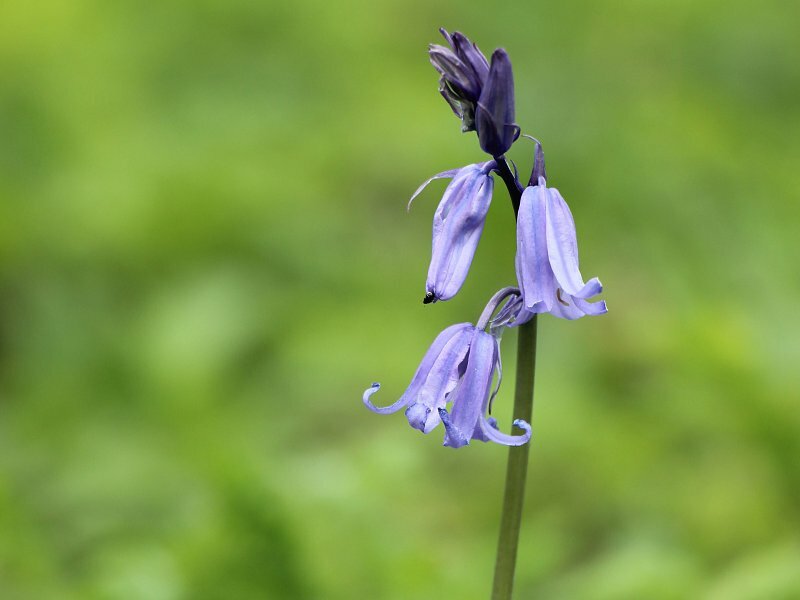 Sue Curnock is looking forward to welcoming a new crop of Nature Tots for outdoor family fun and games in the woods this spring. 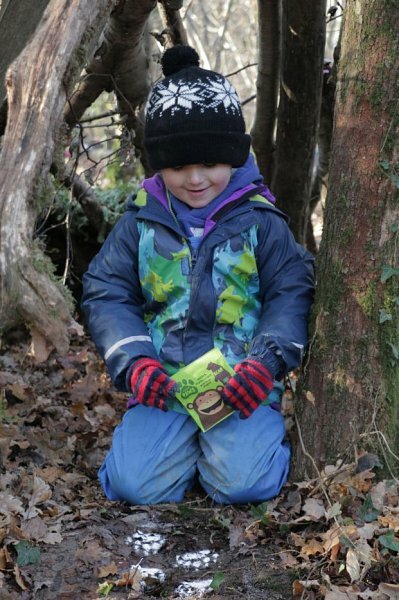 Thanks to a joint venture between BEAR Nibbles and The Wildlife Trusts, Nature Tots across Sussex have enjoyed tucking into a delicious fruity snack and making trails of snowy paw prints. 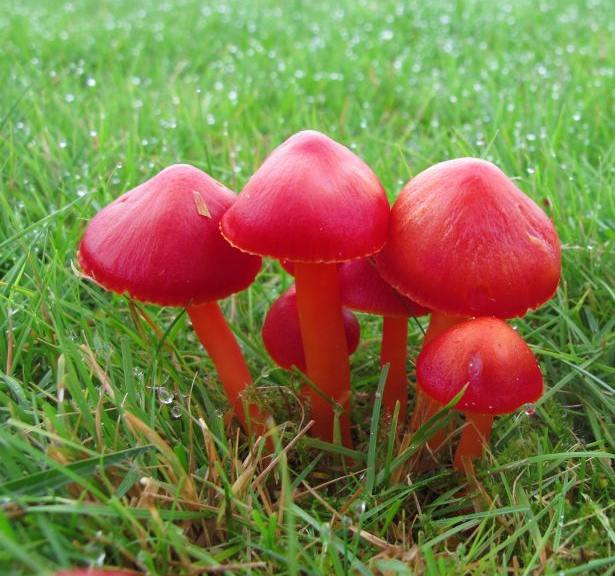 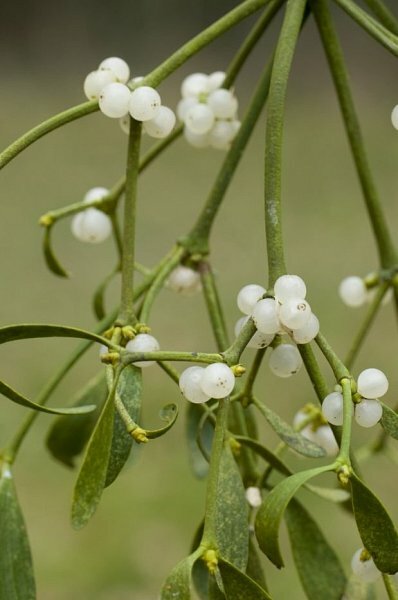 December is the perfect time of year to find a mysterious plant steeped in tradition and folklore which appears to grow out of thin air. 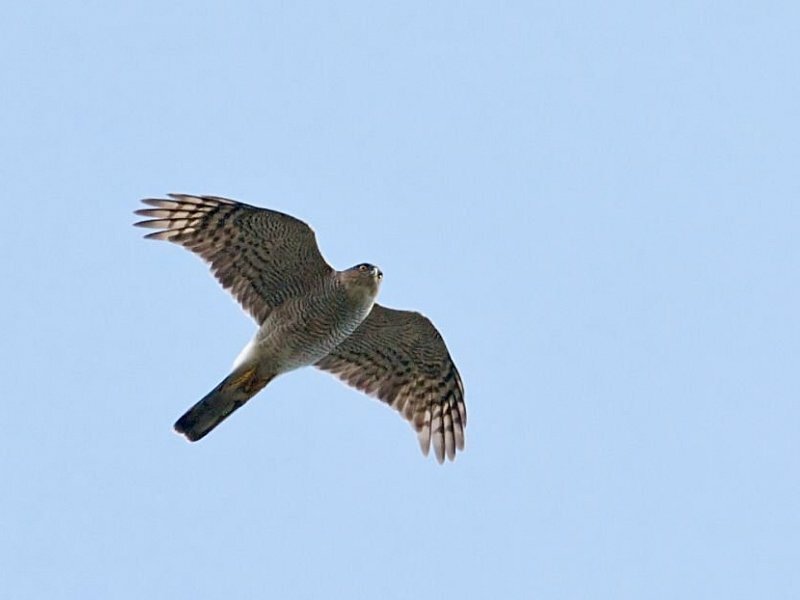 Seeing a sparrowhawk is something really special. 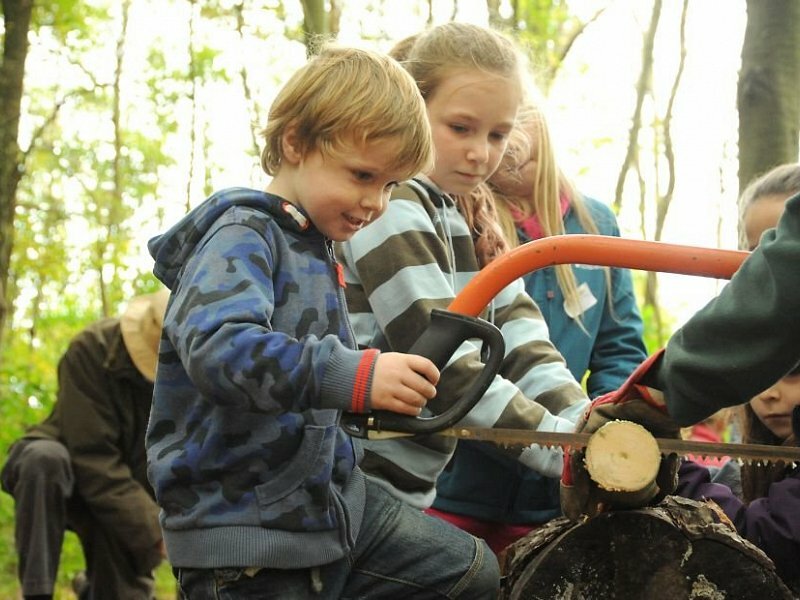 These magnificent birds of prey are adapted to hunt smaller birds in confined spaces, twisting between the trees like an arrowhead. 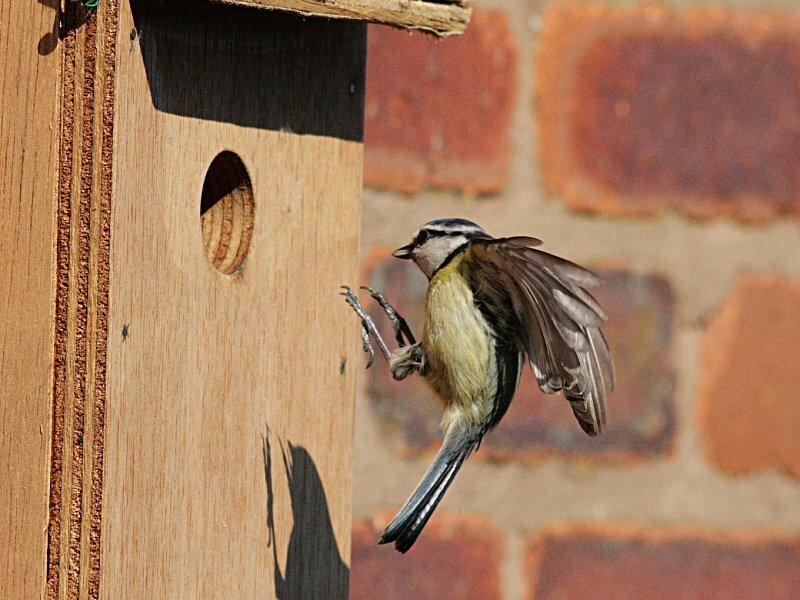 Many of us like to feed the birds in our gardens, but do we think about giving them somewhere to nest close by and raise a family?